A mystery that kept me guessing until the very end. Well developed characters and plot make this book a great read. I also like how Kathryn empowers women by placing them in non-traditional roles and portraying them as leaders of the community both personally and professionally. 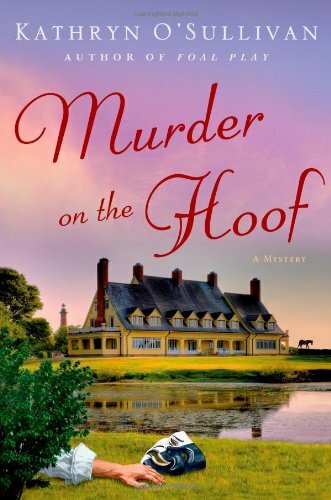 “Murder on the Hoof” also has plenty of humor and well written dialog that makes reading easy. Hope you check out this author. 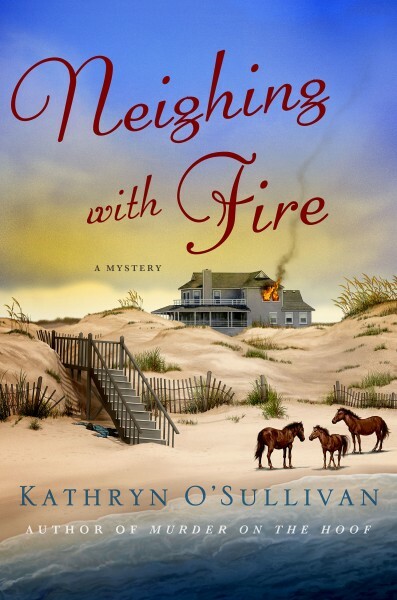 Also written by this author, “Foal Play” another excellent mystery the first book of the Colleen McCabe Series.